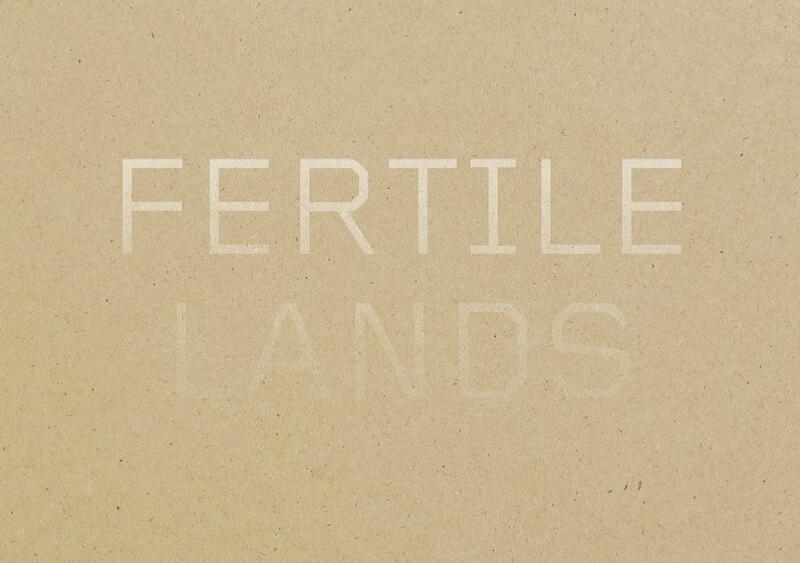 « Fertile Lands encourages a reflection on the freedom of artists, their ability to invent a breeding ground for experimentation, yet open nonetheless to outside forces. Through its confrontation with territory, a work of art becomes imbued with its volcanic force, its unstable and transitory character. In the 60s, Robert Smithson, Walter de Maria, Michael Heizer were amongst the first to shift the energy of faith in depreciated places and objects. What happens today when “little by little, belief has become polluted like the air or water,” when “this driving force, this still resistant yet manageable energy runs out” 1 ? Under the auspices of the film, East Coast, West Coast 2 in which Robert Smithson, playing a whimsical Californian artist/dreamer, finds himself face to face with a sceptical New York gallery owner, portrayed by Nancy Holt, the exhibition refers to prior conditions in order to think the unthinkable. Fertile Lands dares to talk about the creative intimacy, spirituality, artistic and aesthetic adventure which enabled the emergence, in the 60s, of projects that were outside-of-the-box in terms of their relationship to time, space and experimentation.